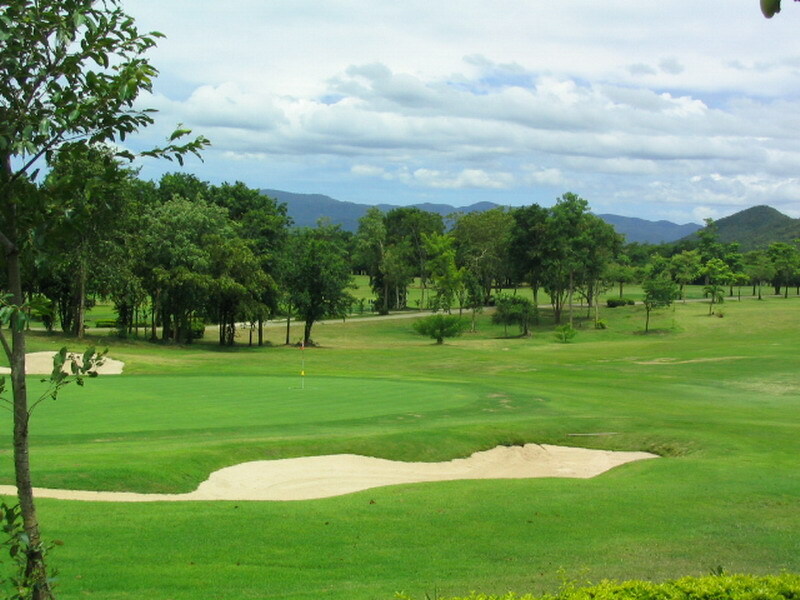 The Lake View Resort & Golf Club offers 36 holes of golf in Hua Hin. 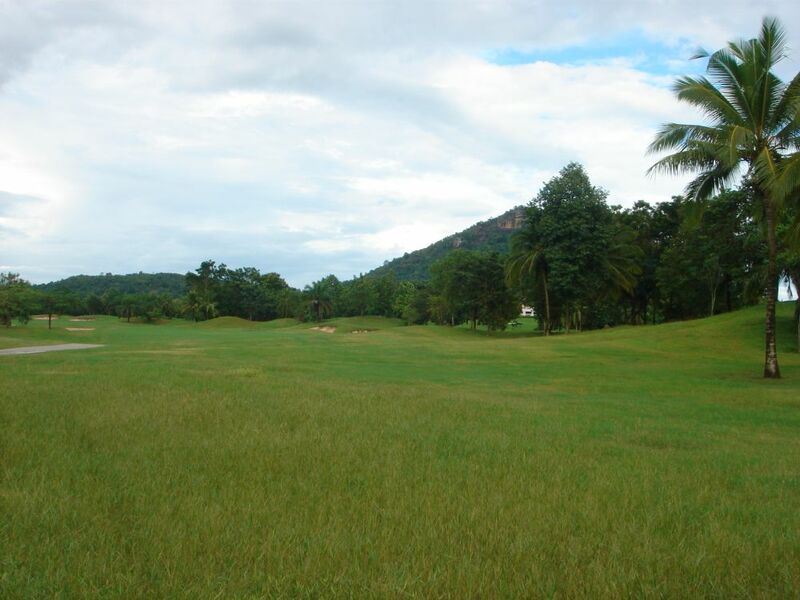 The golf course is a favorite with both residents and visitors to the area and is situated a bit inland amongst small farms & fruit orchids on a large parkland parcel. 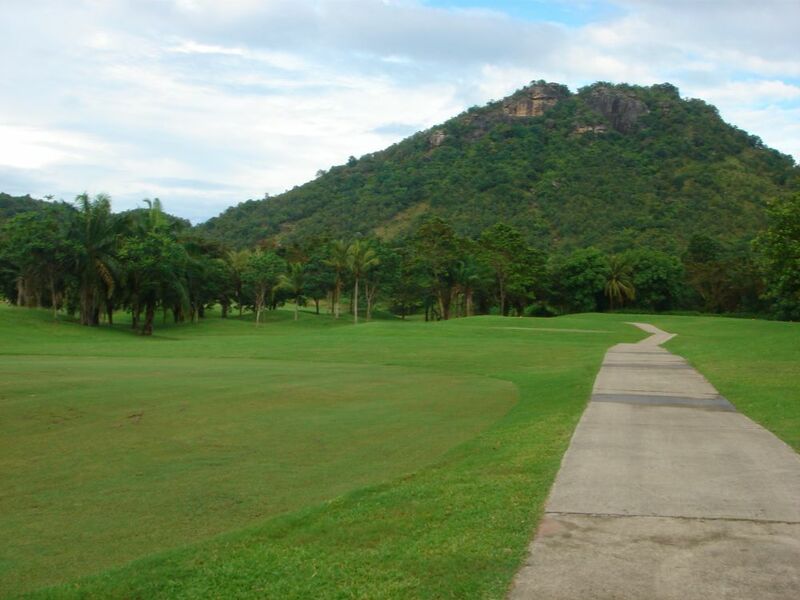 For many golfers, this is the most scenic and pleasant golf course in Hua Hin. The Desert Course (Course C) is uniquely designed to be different. 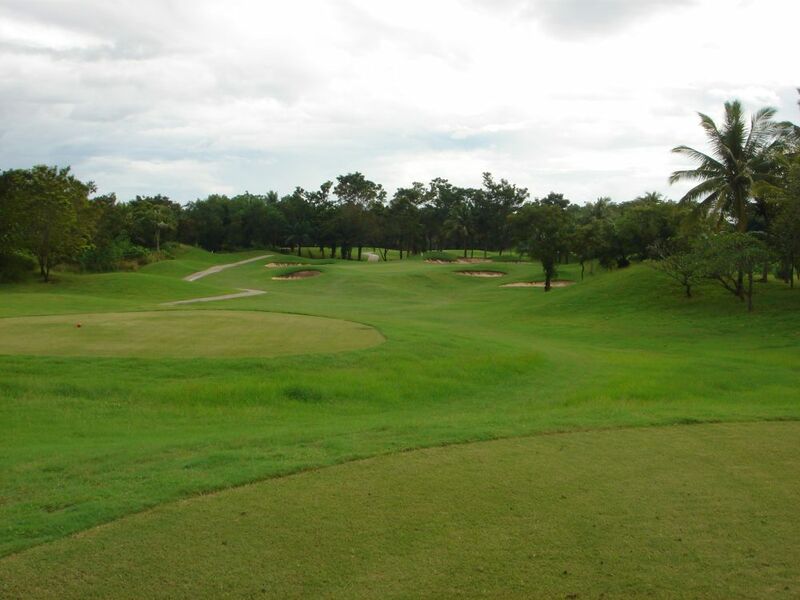 Mixing these nine holes with those from the main course provides most with an extremely fulfilling round of golf. 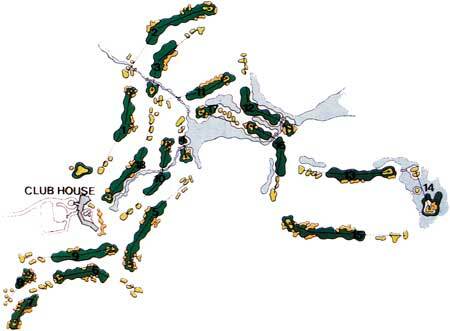 The Links Course (Course D) opened in late 2006, adding a further nine holes to the existing three courses. 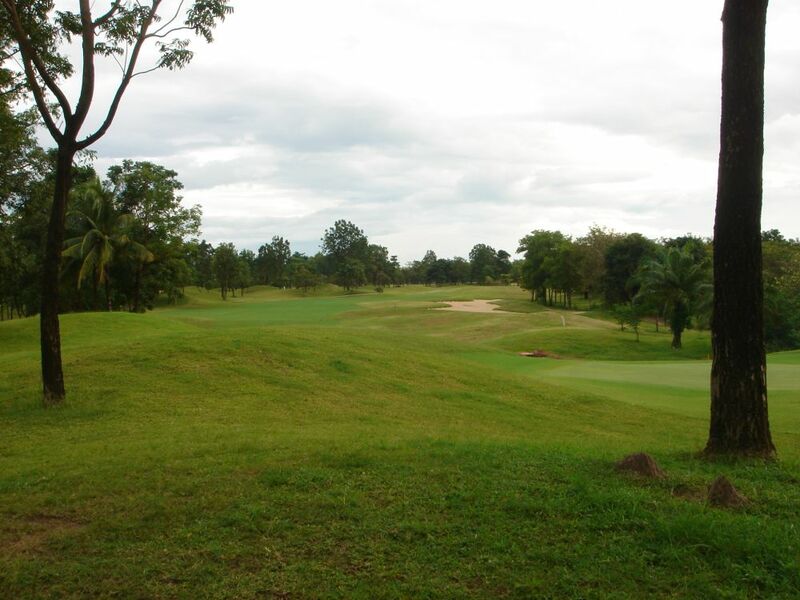 The course plays over a relatively open area with few trees between the holes, thus earning its links name. 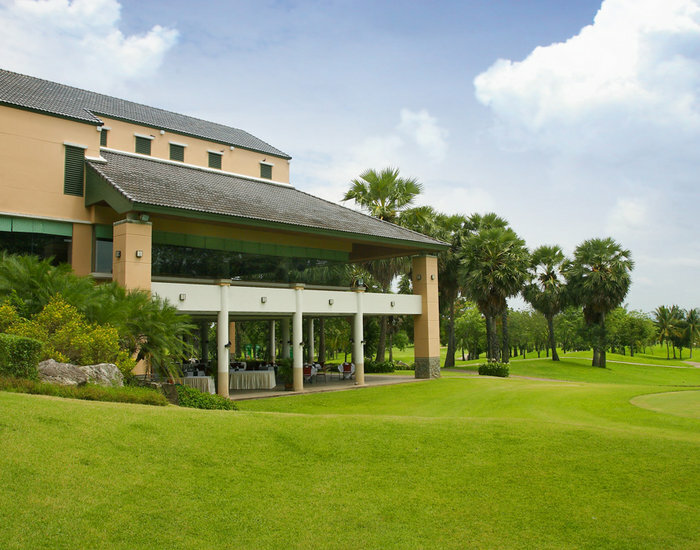 The clubhouse at Lake View is ordinary and offers pleasant ambiance and tasty cuisine. 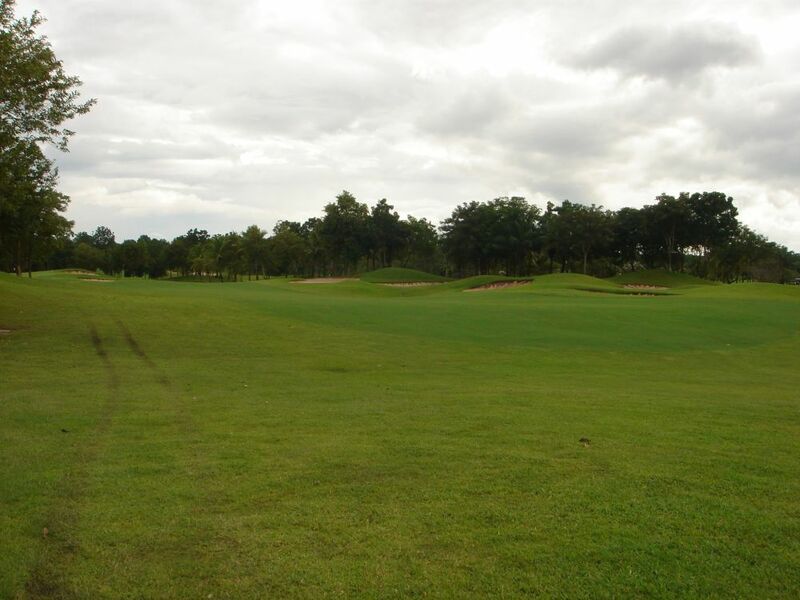 Spacious changing facilities, a grass driving range and short game practice areas are available for all golfers. 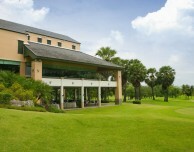 The clubhouse also features a pool with golf course view and spa. 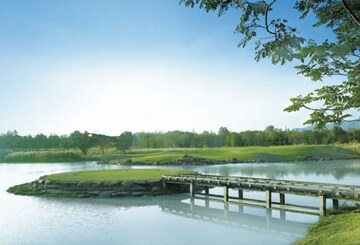 An on-site 3-star golf resort is a popular option for golf groups from Asia and domestic tourists. 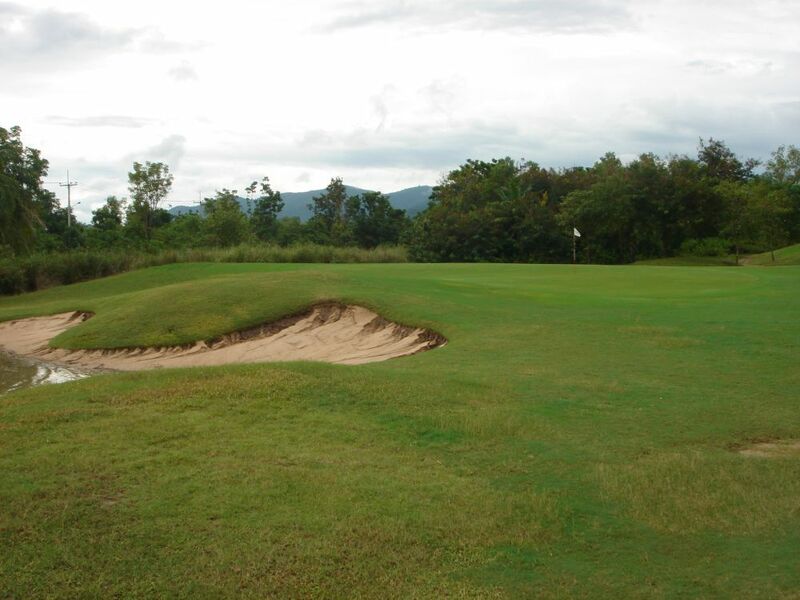 However, it is located too far from town making it difficult for Hua Hin golf holidaymakers to enjoy any of the in-town Hua Hin restaurants and nightlife. 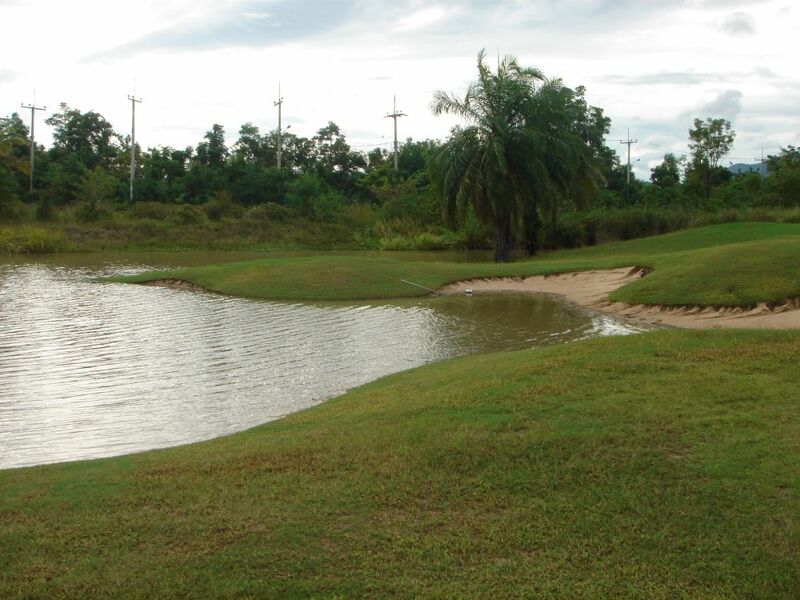 Have you played golf at the Lake View Resort & Golf Club and took some nice photos that you would like to share with other golfers? Send them to us and we may upload them here. Thank you in advance! The caddies at this golf course were really friendly. But we had another group in front of us and they were quite slow, so we had to wait. 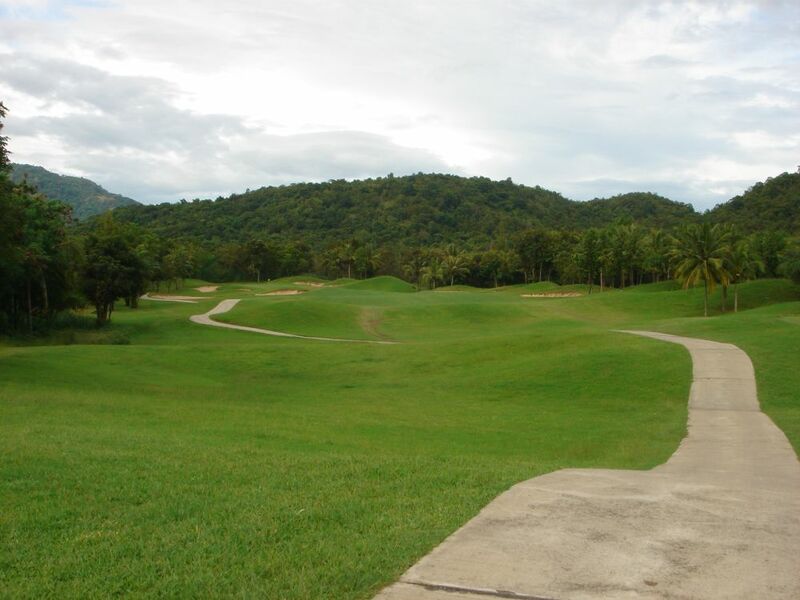 I will go again but this time book an earlier tee-time. Thanks for the suggestion to play here!